Now available from At War with False Noise. 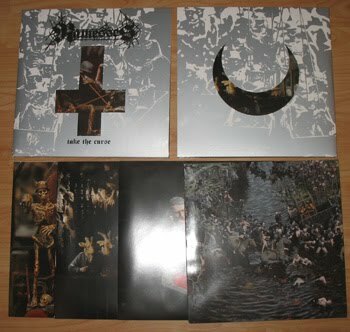 In "die hard" (lower pic) and standard (upper pic) 2xLP editions. Only a few die hard left. Seriously awesome album from these masters of blood curdling doom. What on Earth are you waiting for?